Conterra will be hosting its first producer focused webinar Monday, February 26th at 1 p.m. CST. Conterra, a leader in the agricultural lending industry, will be hosting their first producer focused webinar on Monday, February 26th at 1 p.m. CST. Conterra provides industry leading agricultural loans and asset management services nationwide. Focuses exclusively on agriculture, providing loan servicing, alternative lending and asset management to institutional investors, banks, and other agricultural lenders throughout the United States Conterra supports American agriculture through creative financial services. 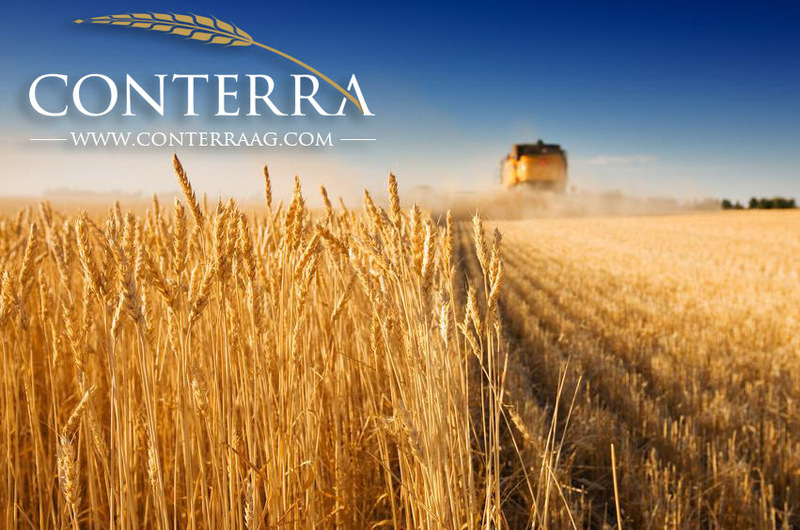 For more information about Conterra, head to http://www.conterraag.com or call 855-381-3451.